A deer had twin babies in a cave-like protected area under the lilac bushes in our yard last June. I watched the fawns nurse and frolic for several weeks and when their mother thought they were ready, she squeezed them through the fence and away, to learn to forage around the area. Most evenings now all three — plus a few of their friends — jump the fence and come back to visit so I leave carrot tops and other vegetable scraps when I have them, under a willow tree out there. I have also discovered that they love my homemade wheat/bran bread and periodically — when I feel extra generous and because I love them so much — I share a little of that. I don’t see the deer every night but any offerings are always gone in the morning. How do they return the favor? 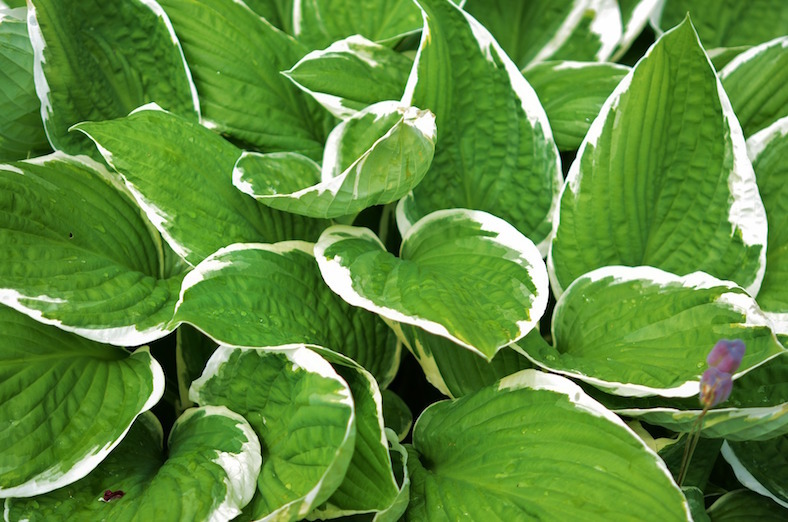 By eating every one of my hosta plants right down to nothing but little short stems. I find their idea of gratitude questionable.